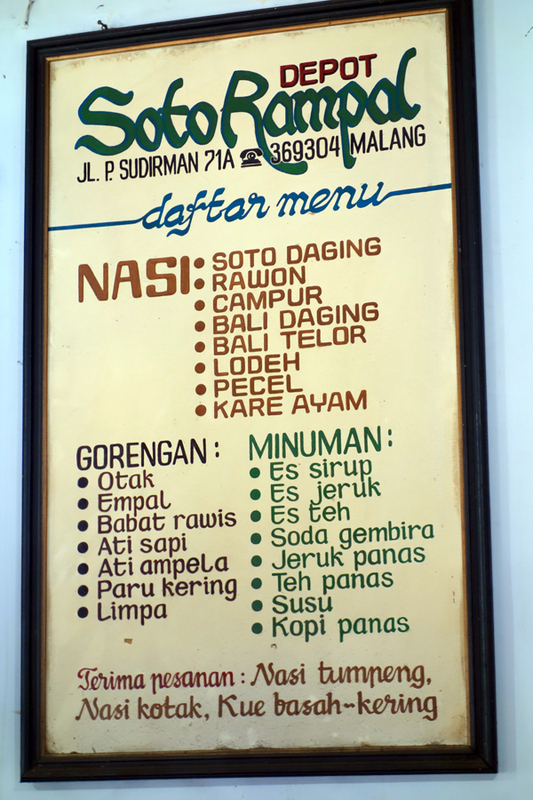 Have you ever tried Soto Rampal when visiting Malang, a city which is 2 hours away by car from Surabaya? It was my first time ever, and I am telling you it was so delicious! The restaurant located near a field called Rampal on Jalan Panglima Sudirman Malang. You will not miss this place, as there will be many cars parking around the restaurant which looks like a house. 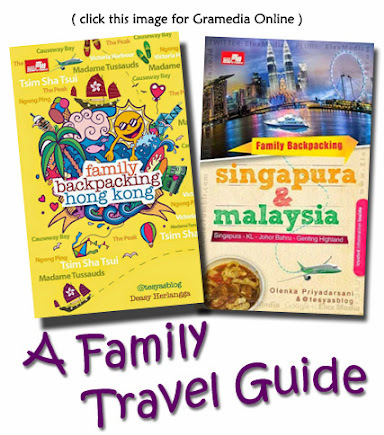 What to do in Singapore if you are traveling with family? You may not choose shopping at Mustafa Little India as it is too crowded. Clarke Quay is way too happening, while Bugis Village might not be your choise either. I always enjoy the Singapore Riverside at night, for me the city looks so charming with the lights on. Usually I sit around the Esplanade area, but now I have a new favorite spot. 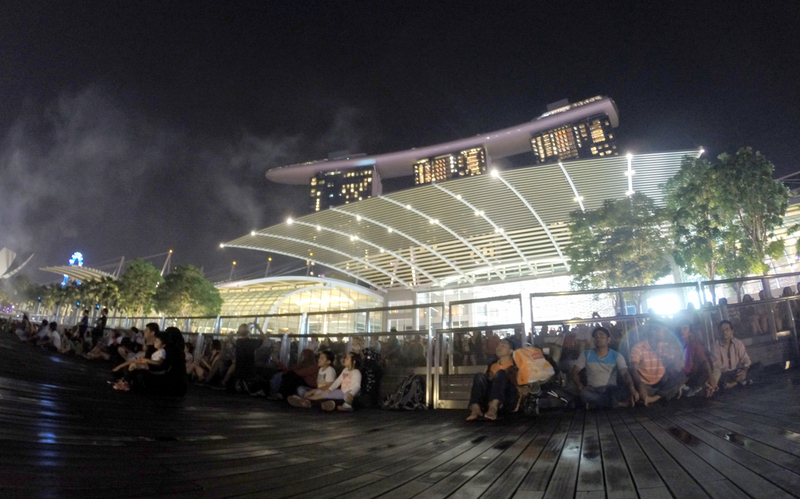 It is the Promenade area of Marina Bay The Shoppes, where we could enjoy the Singapore Riverside with its FREE laser and watershow. Since the unfavorable exchange rate of Indonesian Rupiah to Singapore Dollar, I planned to visit free playground in Singapore for our family trip. Especially because we had allocated our budget to buy entrance tickets to Legoland. Yup it was our Legoland trip, with one day transit in Singapore before we went back to Jakarta. Jacob Ballas Children's Garden in Singapore Botanical Garden was on my list. And I was so happy when I knew that Gardens By The Bay had opened their Children's Garden in January 2014. I switched the itinerary from Jacob Ballas to Gardens By The Bay. 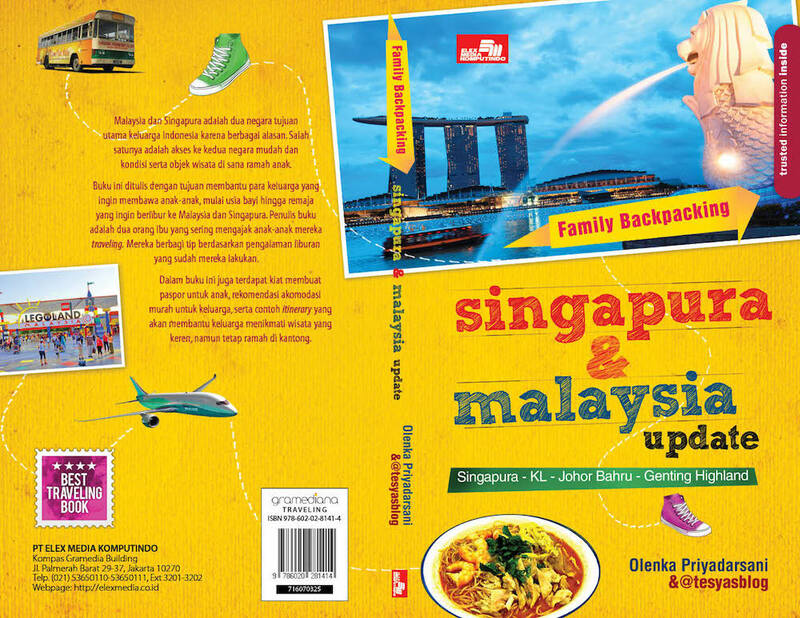 Hopefully we will visit Jacob Ballas on our next visit to Singapore. We took MRT from City Hall to Bayfront MRT, and had to walk about 20 minutes from MRT to the Children's Garden. A colorful garden welcome us, and kiddos ran into the garden when they saw the waterplay area. 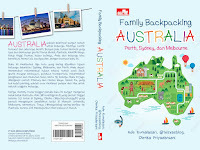 Setelah mengeluarkan ebook tentang Singapura dan Melbourne, kali ini we proudly present our free download travel ebook on Hongkong. Banyak warga Indonesia yang “melirik” Hongkong setelah liburan ke Singapura, Johor Barhu dan Kuala Lumpur. Awalnya buat saya Hongkong itu terkesan mahal, misalnya saja untuk harga tiket pesawat. Jika dibandingkan dengan tiket pesawat pp ke Singapura, harga tiket ke Hongkong bisa dua hingga tiga kali lipat. 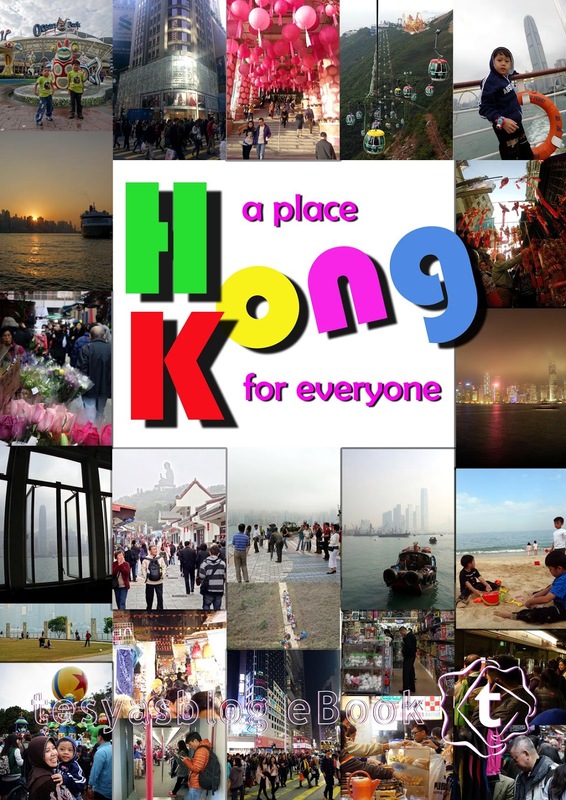 Karena itu saya tidak pernah merencanakan untuk liburan ke Hongkong hingga suatu hari saya mendapatkan trip gratis dari kantor. Terbukalah mata saya bahwa Hongkong tidak semahal yang saya kira, dan saya pun kemudian “PD” untuk mengatur kepergian ke Hongkong secara independent. If you happen to visit one of my fave city in Indonesia, Malang, a city which is 2 hours away by car from Surabaya, you will be spoiled by many delicious food from breakfast until late supper. And I am telling you, all the food are cheap! It's one of the reason why I love Malang, beside the big trees in the city. But I have never eat crab in Malang before. When my friends asked me if all member of our group eat crab, I answered a big YES and they took us to Raja-Raja located on Jalan Galunggung Malang for dinner. 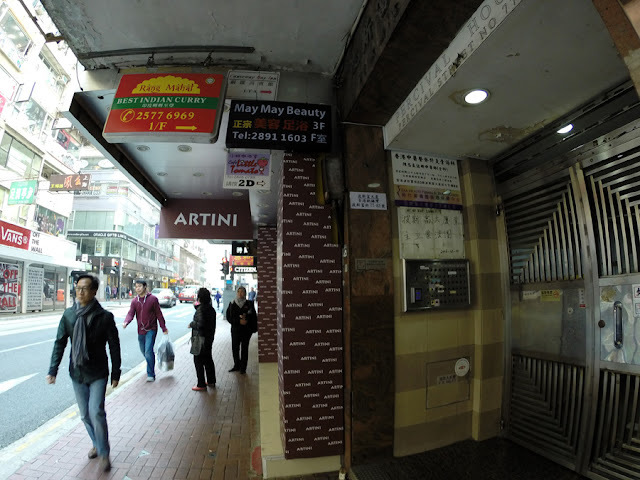 Looking for an affordable place to stay in Hongkong? It was not easy to find a cheap, centrally located, modern, very clean, budget hotel in Hongkong for my weekend getaway with Rene. We didn't want to stay at dorm in the hostel. We did once in Tree in Lodge Singapore, ending up I couldn't sleep well because I was affraid that I could not wake up to catch the first flight in the next morning. I stayed at a female dorm, while Rene slept at a mixed dorm. I read the review of budget hotel in Hongkong on tripadvisor and found out the top on the list was Causewaybay Inn. I checked their website, and fell in love with this budget hotel. It looks great and very cheap indeed. We took airport bus A11 and alight at Causewaybay. It only took 5 minutes walking to reach the building on Percival Street. The hotel had sent email to us giving access code to the building, to enter the units as well as the code for our room. So we could do our self check-in as we arrived at 7 am. There will always be the first time for everything, including a camping experience for our family. Taking our kiddos: 6 and 4,5 years old to stay on a camping ground was a challenge. Will they enjoy the place? Will they be able to sleep? Is the toilet and bathroom in a good condition? I was in doubt in deciding where to stay in Tanjung Lesung, should we choose a hotel, a villa or try to sleep in the camping ground? Based on the information from @munindohoy who had visited Tanjung Lesung, the camping is located just meters away from the beach. 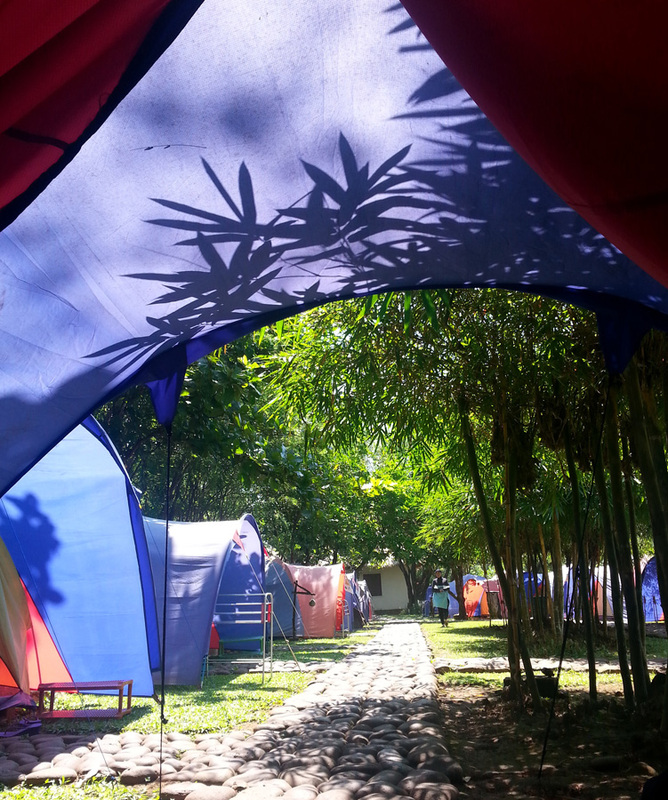 Because our kiddos love beach so much and for the sake of the experience, we choose the what so called "exclusive camping ground" at Tanjung Lesung. I passed Karnivor on Jalan Riau Bandung several times, the place looks always busy during lunch and dinner. I am curious how good is their steak? And also how expensive is their steak? I decided to have it a try, we were lucky that we could get a parking place for our car, despite it was a Saturday and at lunch time. 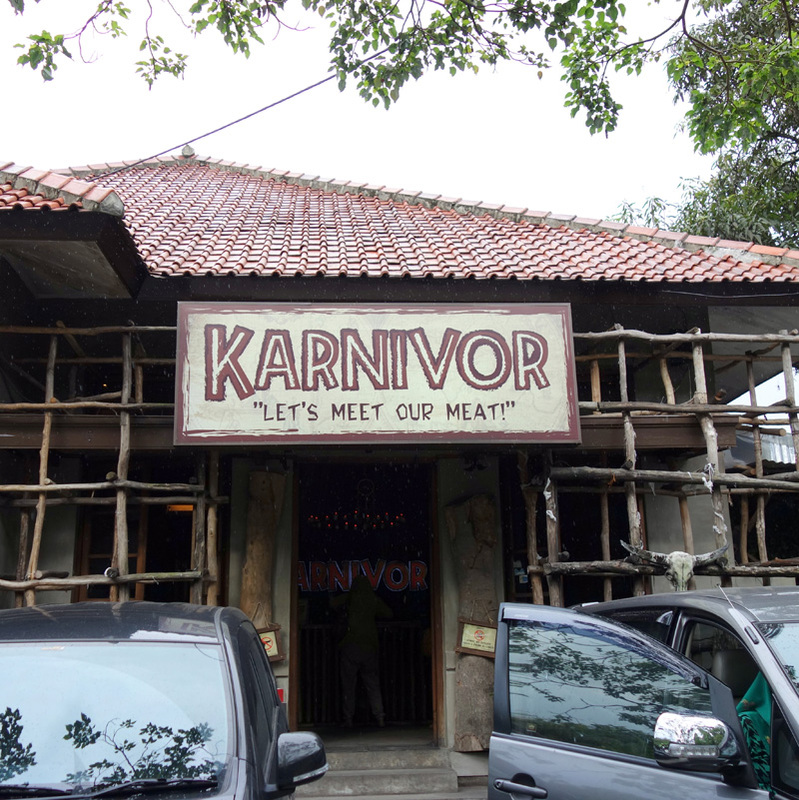 Their tagline is written clearly: Let's Meet Our Meat". Creative one, isn't it? Looking for a place to stay in Lembang - a little town located 1 hour away from Bandung? Lembang is famous for its fresh air, fresh milk named "Susu Lembang", and nowadays it's famous for its Lembang Floating Market. 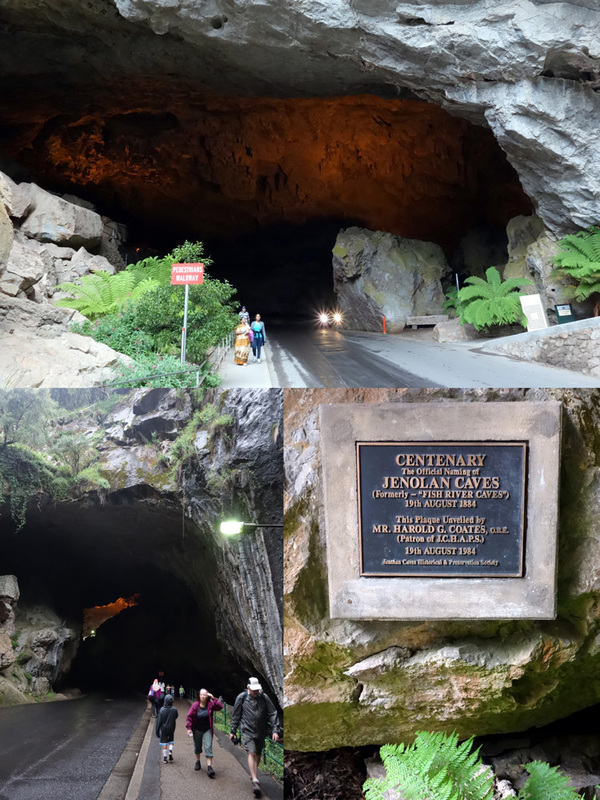 People come to Lembang to avoid the hustle and bustle of Bandung especially during weekend. And that's why we could find so many villas and hotels in Bandung offering tranquility. One of the villa is Green Forest Lembang. I fell in love with this place when I saw their website. I reserved directly from the website by phone, and they didn't ask for any down payment. I requested for a forest view room with a bathtub for our kiddos. 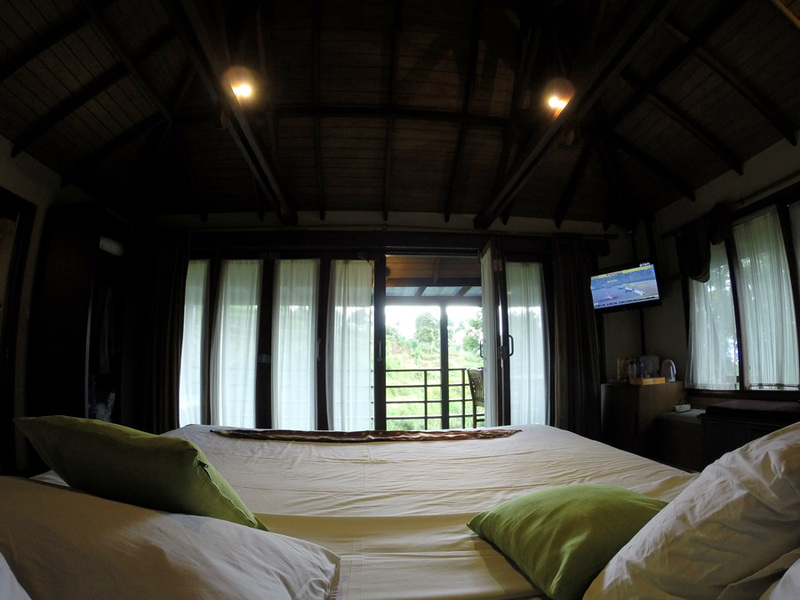 And we loved our room from the first time we entered our wooden room.